In Uruguay the northernmost The Department of Artigas Uruguay is the northermost department and the only territory to share borders with Brazil and Argentina. This gives Artigas the unique honor of being the only area where these 3 countries connect simultaneously. This Uruguay department is named in honor of General Jose Gervasio Artigas. He was an 18th century champion for national independence and was in charge of the Orientales while the battles for Uruguay independence were being waged. Tourists can visit Bella Union which is a city in Artigas where the International Bridge of the Bar of Cuareim connects Argentina and Uruguay. Quarani, Brazil is connected to the city of Artigas by the International Bridge of the Concord. 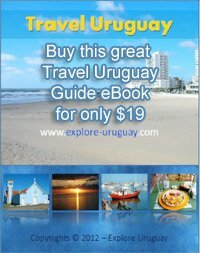 One of the reasons many visitors come to the Department of Artigas Uruguay is to experience some of the many Uruguay festivals that are held there each year. Among these events is a week long fair known as Week Artiguense. The site where Week Artiguense will be set up is announced prior to this December gathering. This is an opportunity to attend cultural and artistic presentations, buy handmade crafts and see new industrial and commercial technologies in action. Of course Carnaval time is always a period of intense anticipation and celebration for all of Uruguay. There are parades, live bands, samba troupes and a number of parties that occur during the Carnaval. The Department of Artigas Uruguay annually hosts competitions for musicians and dancers to compete for recognition and prizes including top billing in some Carnaval events. A major cycling event also takes place in the Department of Artigas during the Week of Tourism. In addition to Uruguay cyclists there are even participants who hail from Paraguay, Brazil and Argentina. The route encompassed includes the capital city as well as much of the outlying Department. Artigas celebrates the Week of Traditional Holidays during the December and January, and in August the festivals are in honor of the Week of the Homeland. On the 25th of August the Department of Artigas hosts the Parade of the Traditionalist Groups. This is a major celebration, especially for those residing in Avda. 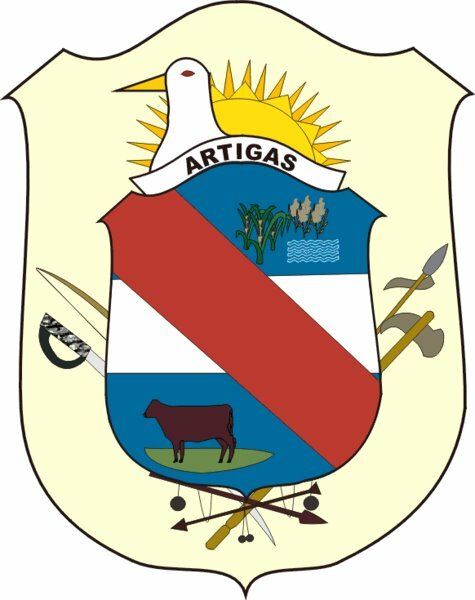 In both the department of Artigas and capital city of Artigas history, leaders and major events are all honored in a number of different ways. Even the bus terminal known as Terminal of Bus General Artigas retains its aura of historical significance although it has been modernized and updated. There is a Department of Artigas Museum now occupying the location that once housed the AFE. Here visitors and local residents can view authentic historical documents that date back over the centuries. There are also many zoologic exhibits that display the talents of Artigas based taxidermists. Fossils, archaeological treasures and minerals from the Catalan Creek basin are also on exhibit at this museum.